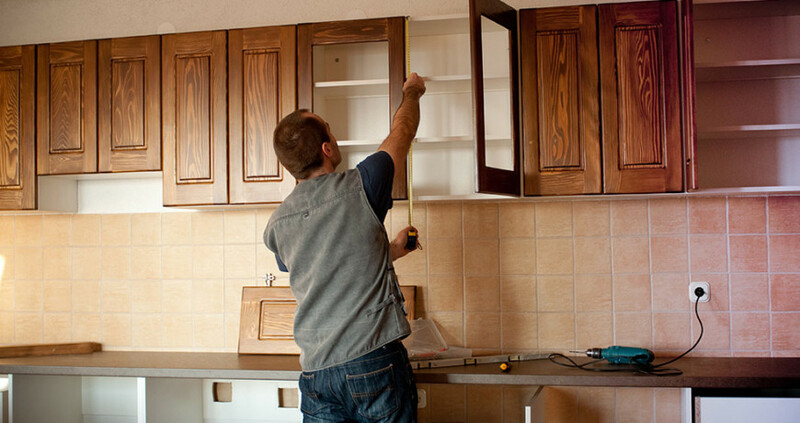 We also offer out staff at low hourly rates to complete your small projects. Everything from changing light bulbs to finishing a room. Our staff can be your staff! 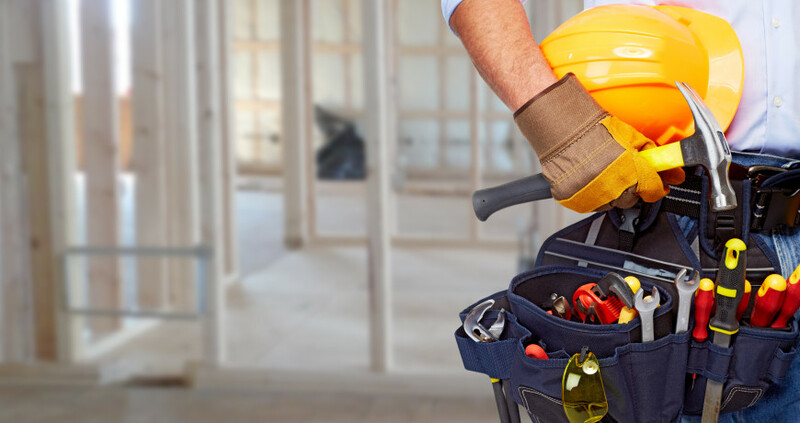 We can provide any demolition needs. Just let us know!